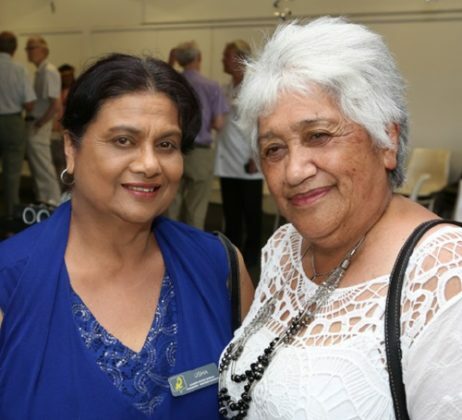 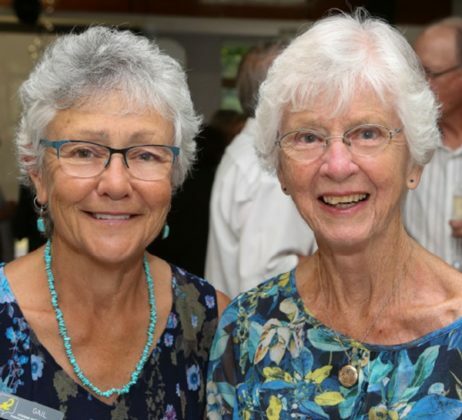 It’s said a little advice goes a long way and that would be true of the Pakuranga-Eastern Manukau Citizens’ Advice Bureau which recently celebrated its 40th anniversary. 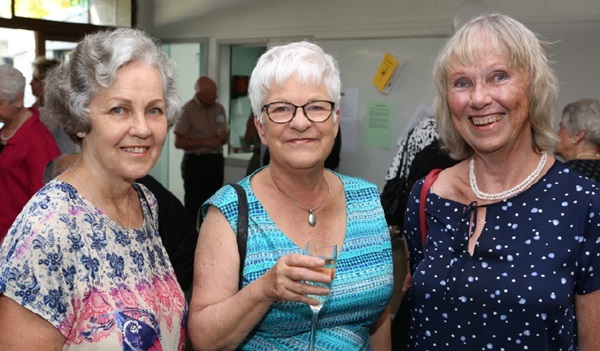 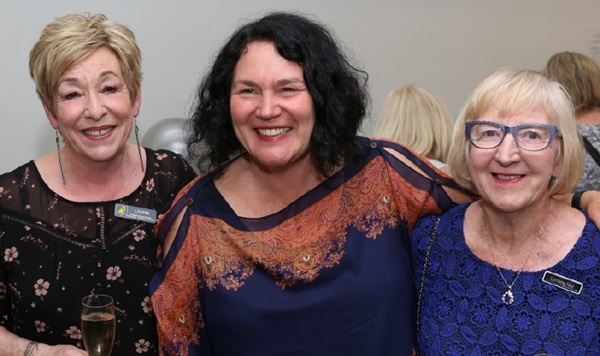 Since opening in 1977 thousands of people have benefited from the advice of local CAB volunteers and professionals, so it was fitting that guests should gather at Te Tuhi in Pakuranga to mark the organisation’s ruby milestone. 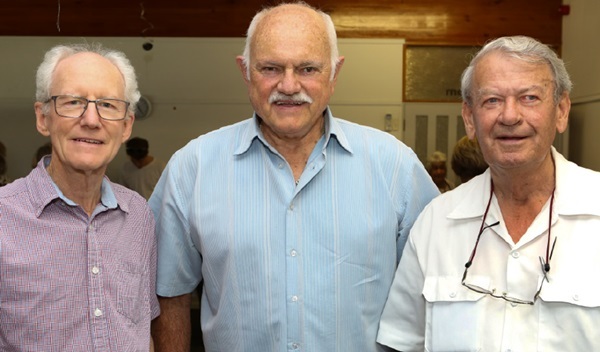 Photographer WAYNE MARTIN was there too.